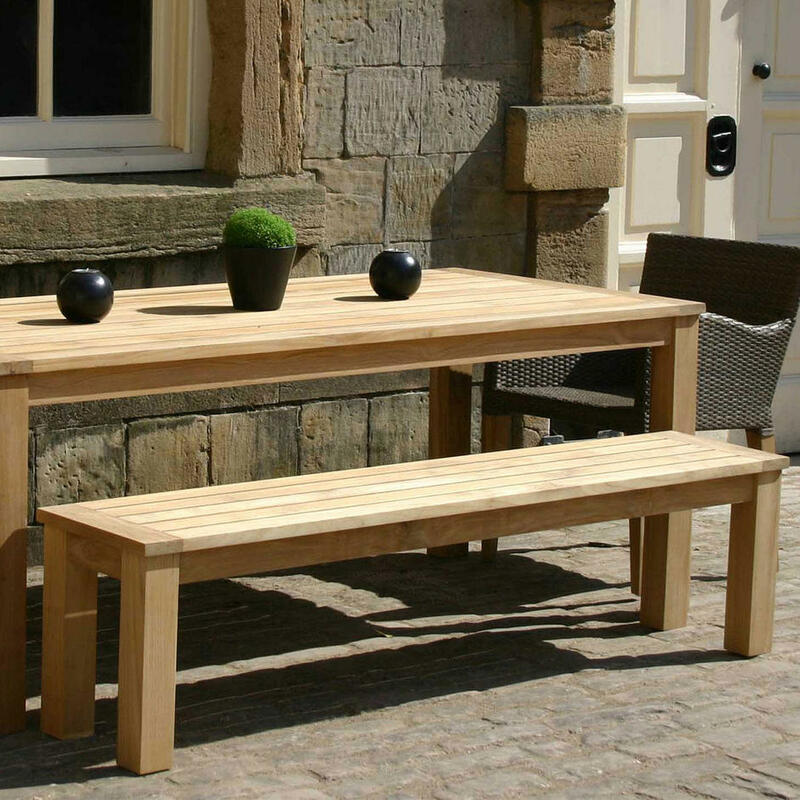 Classic refectory styling for relaxed alfresco outdoor dining. 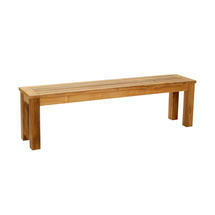 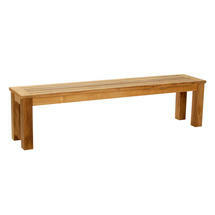 The Antibes teak trestle benches are simple and versatile, they are perfect for informal family or alfresco dining. 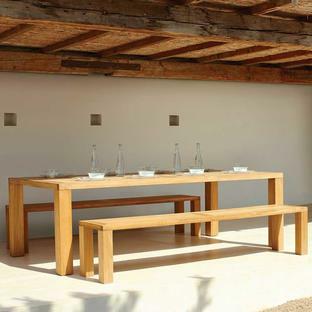 The benches will work with the 2 larger sizes of table in the Antibes table collection. 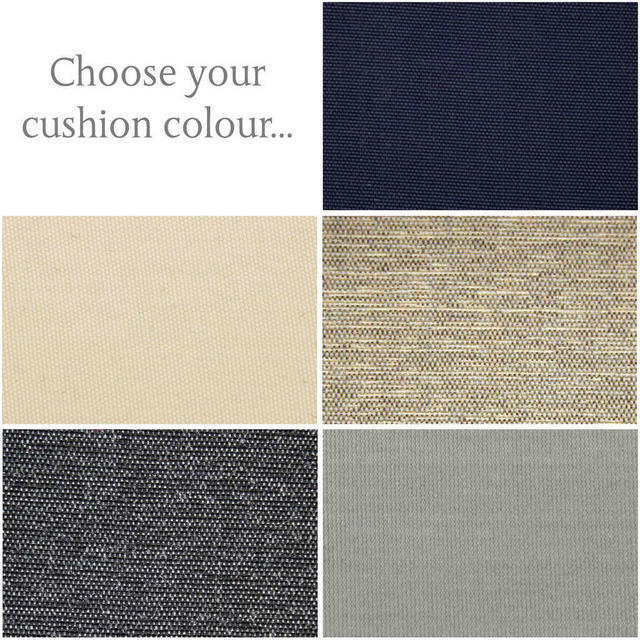 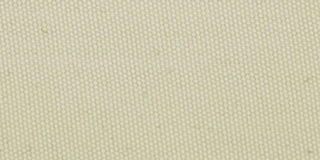 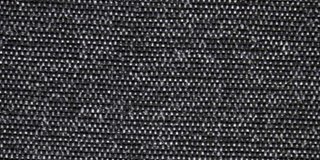 Seat cushions are available to order separately in a choice of outdoor fabrics. 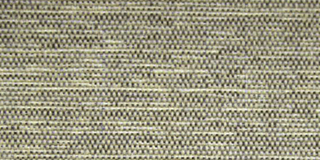 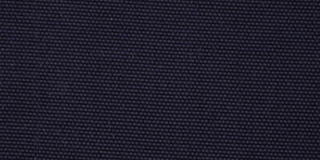 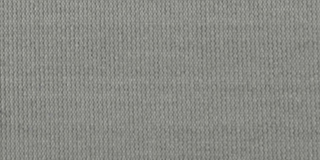 Simply type the fabric colour in the colour choice box. 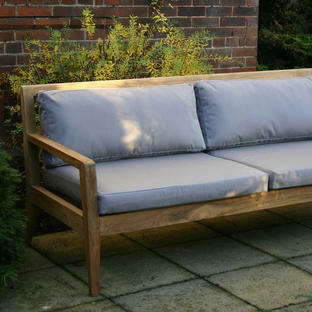 Made from solid plantation teak, the wood will weather gradually to a natural silver grey colour when used outdoors. 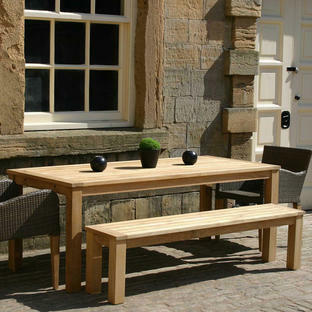 Teak requires very little maintenance, simply wash down with water or use the Gloster Teak cleaner solution if required.